Let me start by saying that Yamhill Valley Grown is NOT an organic market. Our emphasis is to provide great local food and information for consumers to understand how those foods were raised or grown so individual decisions can be made. It is interesting to note that almost all of the Producers use methods that are typically considered sustainable, do not generally use chemicals for herbicides or insecticides, and many are certified Organic. 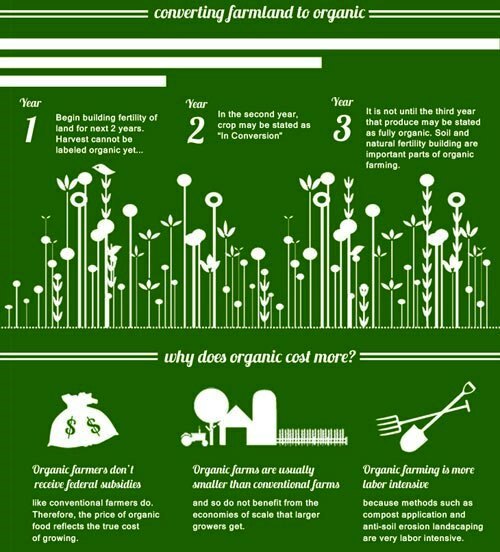 There are a lot of questions about organic food and I thought it was time to address some. 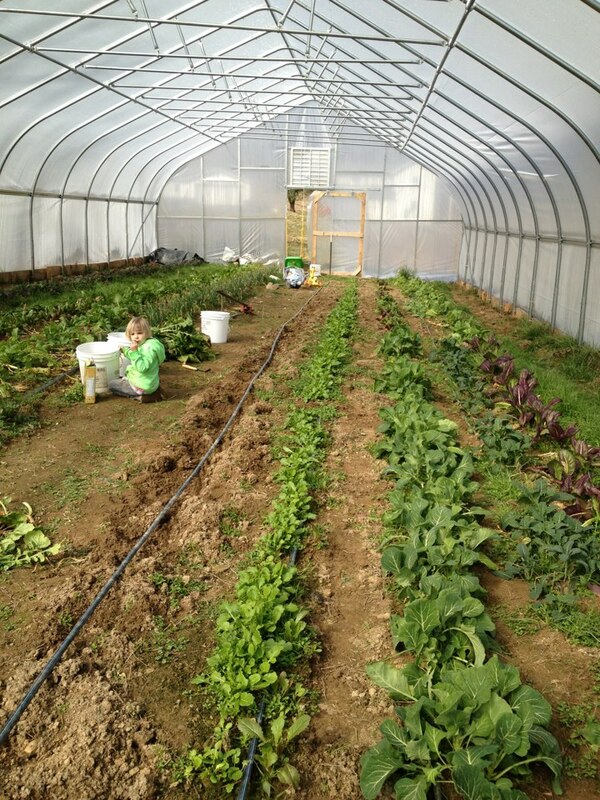 Organic farming uses methods like crop rotation, green manure, compost and biological pest control to manage the crops. Many farms leave natural settings nearby so wildlife can find their own foods within those habitats. Meat animals are raised typically in free range situations using as much natural grass and fodder and supplemented, if at all, with organic grains and feed mixes. Some farmers use conventional farming practices. This means that they use chemical herbicides and pesticides to control weeds and bugs that would affect their crop yield. They generally only spray on leaves and not on the fruit or vegetables themselves. This is a more careful practice than the factory farms that provide much of the produce at our supermarkets. Most of the farmers who supply food ifor Yamhill Valley Grown fall in between with their farming practices, using organic methods but not pursuing certification. The process to be certified takes several years and considerable expense. 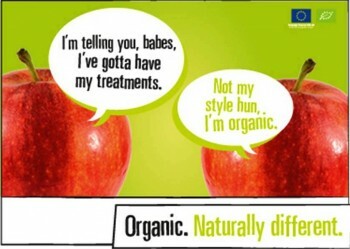 Why does organic food seem to be more expensive than conventional produce? I know that when I switched my family to organic produce when we can’t find what we need or want from local farmers (mainly because it is out of season here in our part of the world) I had to adjust my food purchasing budget. It was a choice we made based on health concerns. But the issue is real and most of the time the prices are higher. First of all, the land itself must be prepared. If the land has been used for conventional farming, it must go through a transition that takes three years before organic certification can be considered. Next, because chemical sprays can not be used for bug or weed removal, other practices are more labor intensive. In addition, because there is no growth additives like much of conventional produce has, it takes longer to grow a product that may be actually smaller than its conventional counterpart. Finally, any processor or distributor also has to maintain the organic integrity of the product. This means they also need inspections and certification. Is it worth it? Up to you to decide, but for me, knowing my farmer is enough. Understanding the practices used by each of Yamhill Valley Grown Producers permits me to shop for food I know is healthy for my family. This entry was posted in consumer demand, government regulation, health, Local food, local food stystem, organic and tagged consumer interest', farm, Willamette Valley, Yamhill County. Bookmark the permalink.